120 Glory Road is located in the community of Liberty Point, in Beaufort SC. Glory Road is a quiet street that is accessible via Mission Way. The community is conveniently situated off of Savannah Highway, making it easy to get to local restaurants and shopping. This four bedroom, two and a half bath home is two stories, and enjoys approximately 2343 square feet. It offers quality features like high ceilings, hardwood floors, and plush carpet throughout. 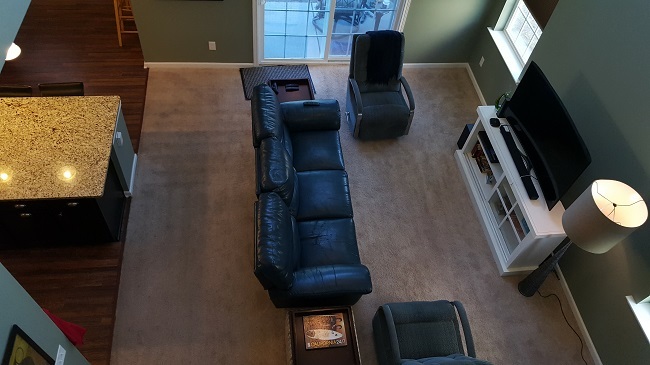 The open floor plan easily flows from room to room, making entertaining friends and family simple. The family room has vaulted ceilings and large glass doors which lead to the backyard overlooking the pond. Ample windows in the home let in all the natural light. There is no shortage of storage space in the kitchen. 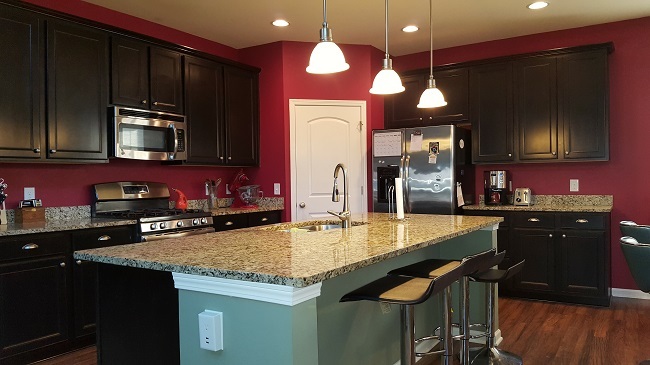 The island offers additional seating and sink, with modern light fixtures. All the appliances are stainless steel for easy cleanup. The master bedroom has a private bath with separate shower and tub, as well as his and her sinks. 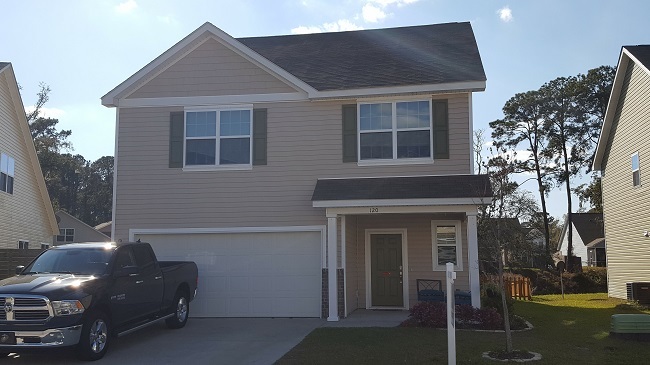 Liberty Point is a small community made up of two story single family homes in Beaufort, South Carolina. Conveniently located between Parris Island and the MCAS. Beaufort is full of rich history, along with 18th and 19th century antebellum homes, gardens, churches, and cemeteries, this area is the true sense of the Lowcountry. The area is surrounded by Spanish Moss covered Live Oak, unique to the South. 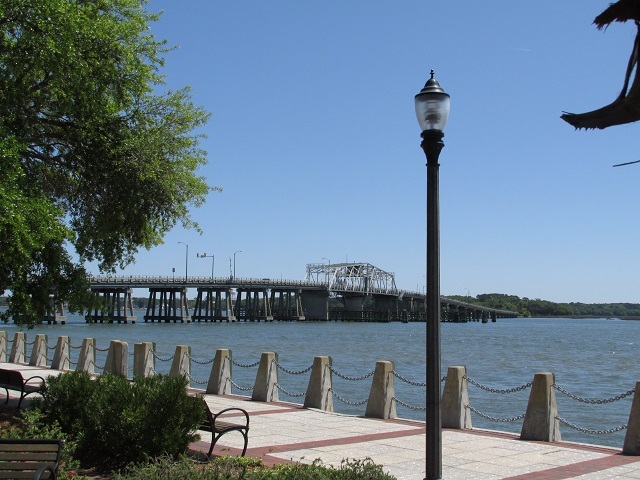 The Beaufort Waterfront, where many of the town’s festivities takes place like the Annual Shrimp Festival and the Beaufort Water Festival, offers plush green space, great restaurants, and a breathtaking view of the Beaufort River. Many enjoy taking in the view from the country style swings throughout the waterfront.